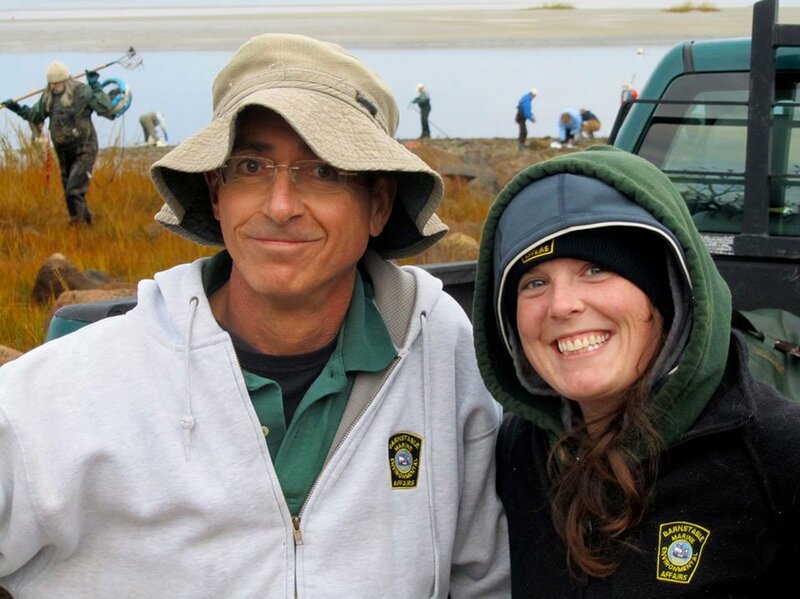 Our featured speakers for the June, 2018 BARS meeting will be Tom Marcotti and Liz Lewis from Barnstable Natural Resources Dept. They will introduce the new seasonals and update us on what’s been happening in the department and plans for this year! The meeting will be Tuesday, June 5th at 7:00 pm at the West Barnstable Community Building, 2401 Meetinghouse Way, West Barnstable, MA. Look forward to seeing you there. Please bring your questions and a guest. Our meetings are always open to the public.